Astrum launches its 7D LED Wired Gaming Mouse “MG300” in India at an MRP of Rs. 1049/-. Featuring the LED light with multiple color options the mouse sets your sight on victory. Featuring 7 switches for fast response time, and click reliability per switch, Astrum’s first gaming mouse is designed to meet the needs of professional and aspiring competitive gamers looking for a precise and consistent gaming mouse. For serious players, MG 300 is built with an ergonomic and lightweight design for either palm grip or claw grip action. MG300 also provides variable DPI presets from 1000 - 3200 DPI, all available at the touch of a button. Optimal weight distribution and light weight at 125g for rapid movements. Its non-slip side grips help secure the mouse steadily in your hand. MG300 Gaming Mouse features seven Mouse buttons including back/forward that give crisp, tactile feedback on every click. MG 300 includes a flexible braided cable and large mouse skates for effective smooth glide. It also comes with software to customize the keys. 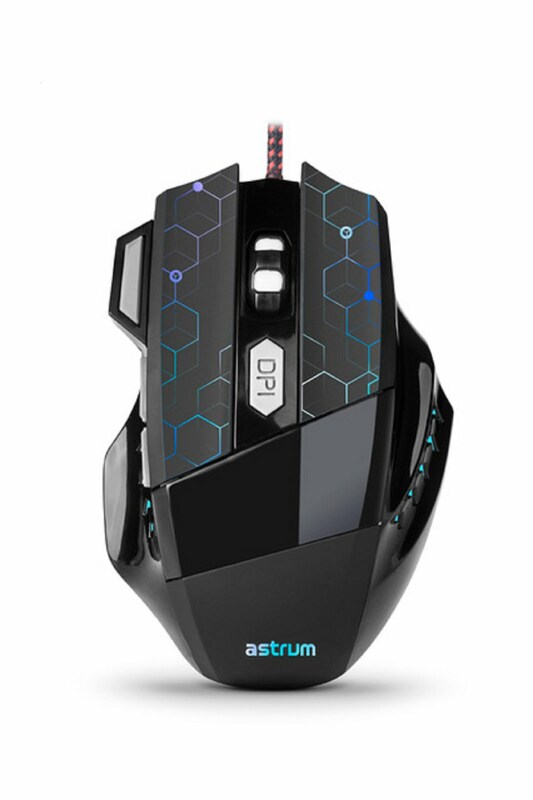 “Astrum is excited to offer its first gaming mouse. India is one of the potential Markets for Gaming, where Gamers are looking for quality and performance oriented products. 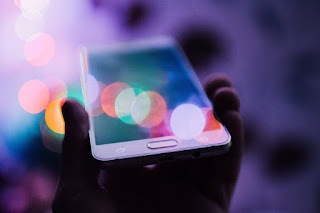 With our newest launch, we suffice the needs, at the most budgeted price.” says Mr. Manoj Kumar Pansari, Chairman and Managing Director, CMD – Astrum India.